We’ve already talked about this one. I even posted that link to some of the game play footage from that random game convention. We’re only a few months from its release, so it’ll probably be my first game purchase of the year. Only last month I finished up Witch Hunt so I’ll have my Grey Warden’s story wrapped up the way I wanted it. I have no idea what info will actually carry over to the second, but better safe then sorry. The big reveal this weekend was Hugo Strange? 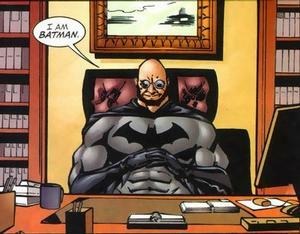 I realize no other Bat villain has the emotional impact as the Joker does, but Hugo Strange? Look out for the crazy psychiatrist! Regardless I have faith in the story and game play based on how strong the first one was. Is it odd that I don’t have a favorite Batman villain? As a comic reader aren’t I supposed to have one? Here is the dark horse. We don’t really know a lot about this, so I’ve probably doomed it already by thinking how great it could be. The basic premise is that you get to make a new mutant and join the X-Men. Not a “New Mutant’; you won’t be running around as Cipher translating languages or anything. The game is supposedly big on choices. I’ll be watching very closely as more news and hopefully screen shots start emerging. 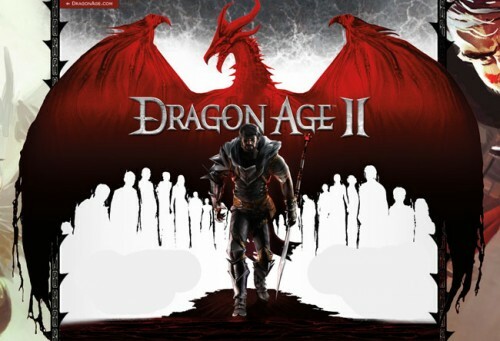 With all that, what am I playing now? 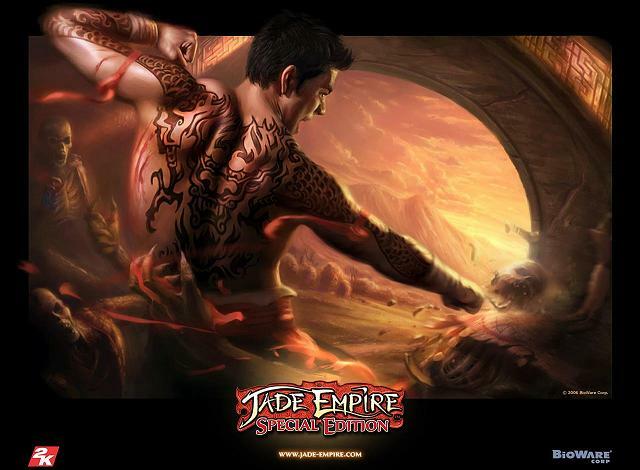 Spent 6 bucks and got myself an old copy of Jade Empire. Yes I am a Bioware whore. I'm surprised by how well it holds up.